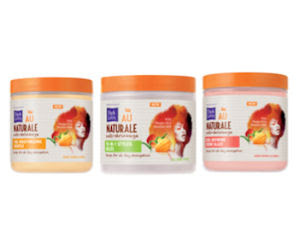 411 Freebies And More: Free Sample of Cantu Shea Butter Coconut Curling Cream! Free Sample of Cantu Shea Butter Coconut Curling Cream! Like Cantu Beauty and request a FREE sample of Cantu Shea Butter Coconut Curling Cream. Please fill in and submit the form to send away for yours.